Thanks to a couple new players and the return of a former local School Superintendent, club play today attracted double digits. Al showed off one of the more unique chess sets you'll ever see and continues to demonstrate improved play from working through a couple of my favorite books. 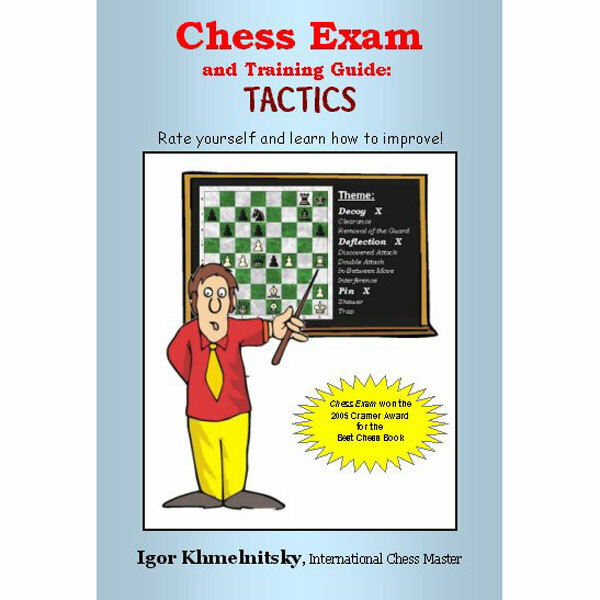 Coach-extraordinaire Igor Khmelnitsky has authored the Chess Exam & Training Guide along with a similar volume dedicated to tactics. Looks like Al's hard work is paying off! Club members may borrow these books upon request.